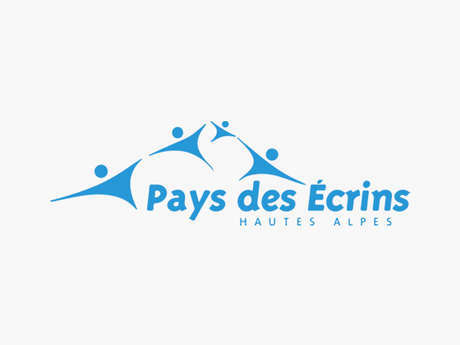 The Pays des Écrins – a venue for talented craftpeople who are keen to share their work and their passion. Discover the work of the professional craftspeople in the Pays des Écrins. They welcome you to their workshops to discover their passion. Such crafts include a variety of activities such as pottery, basketry, etc.